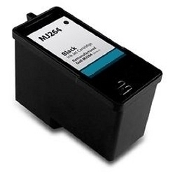 The quality of USA Imaging Supplies compatible Dell ink and Dell toner cartridges are just what you would expect from the leader in Dell Printer ink and toner. 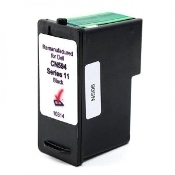 By optimizing and fine-tuning critical graphic components, text quality, solids and density cartridge life will meet or exceed the performance of comparable Dell cartridges. 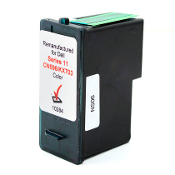 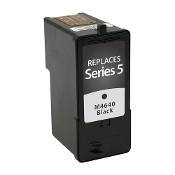 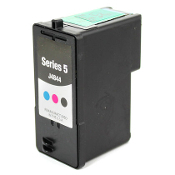 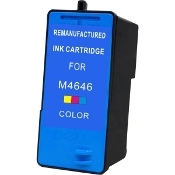 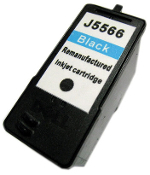 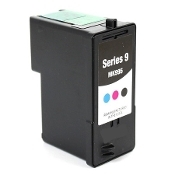 USA Imaging Supplies Dell ink and Dell toner cartridges will provide you with unbeatable quality, price and value.